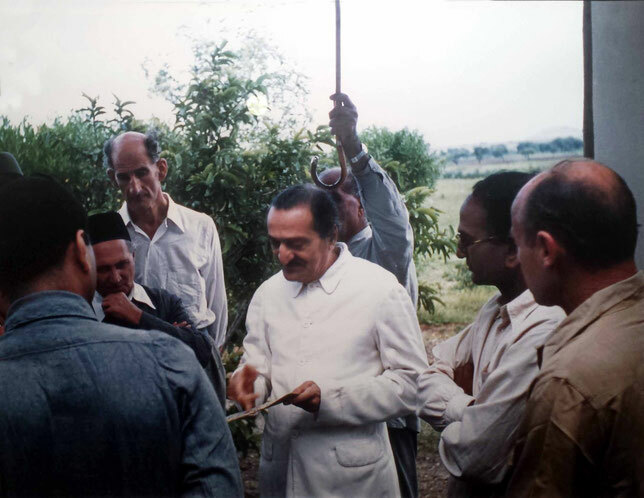 Kaka - Ardeshiar S. Baria - meherbabatravels jimdo page! 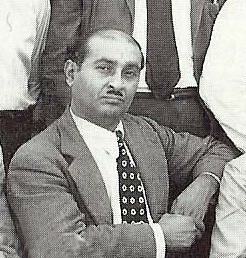 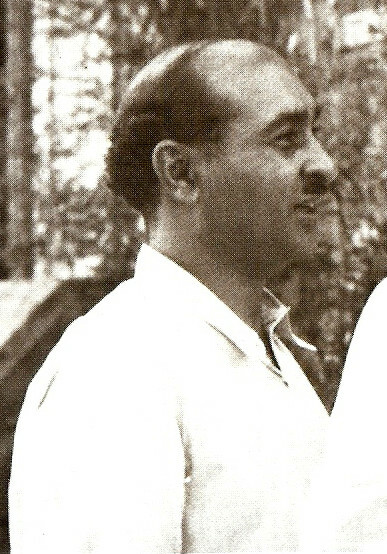 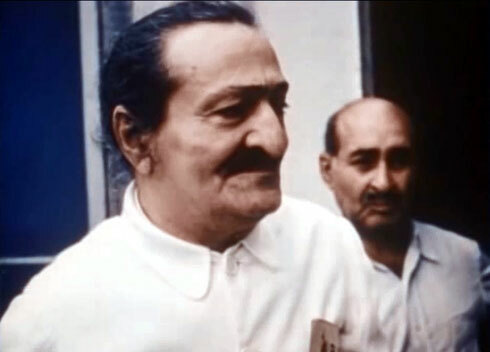 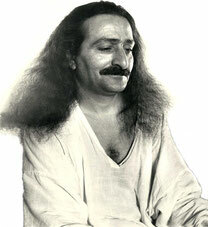 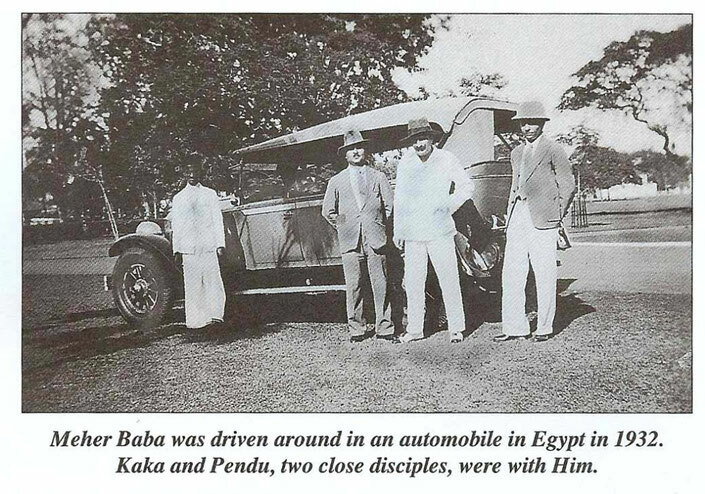 Meher Baba's nickname for Kaka on the Blue Bus Tours in the mid-1940s was "BILBO". 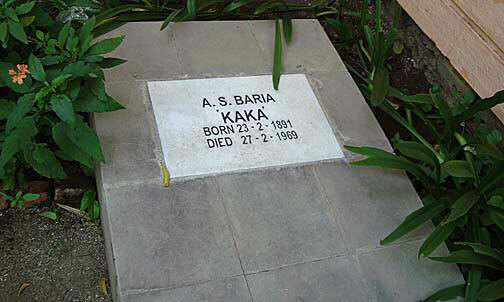 Kaka was doing the cooking at the time. 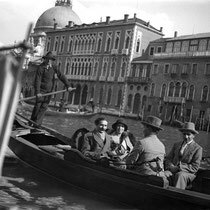 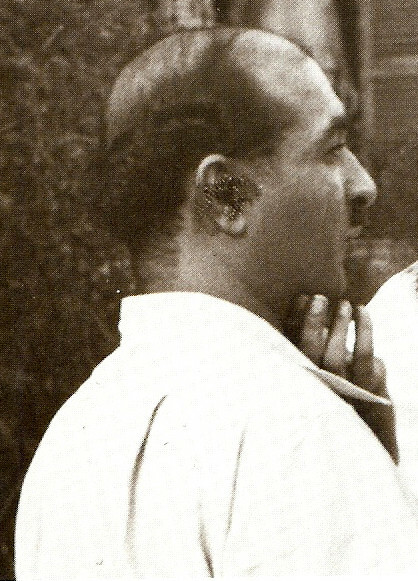 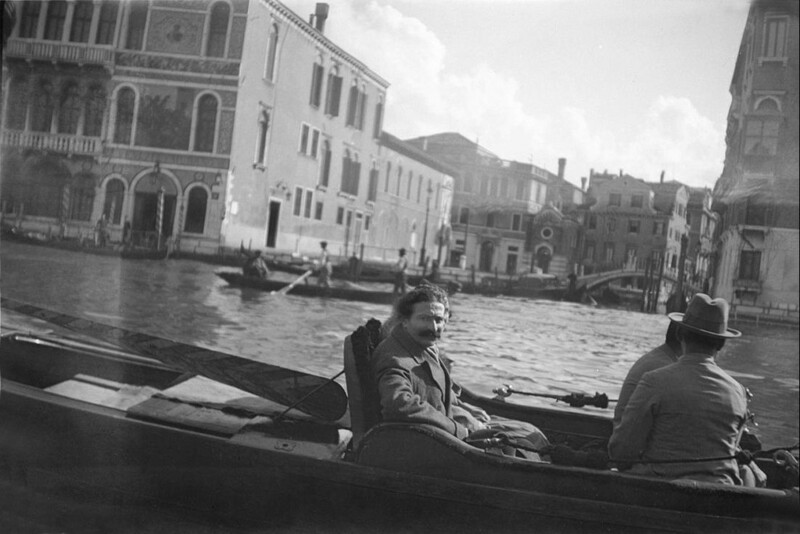 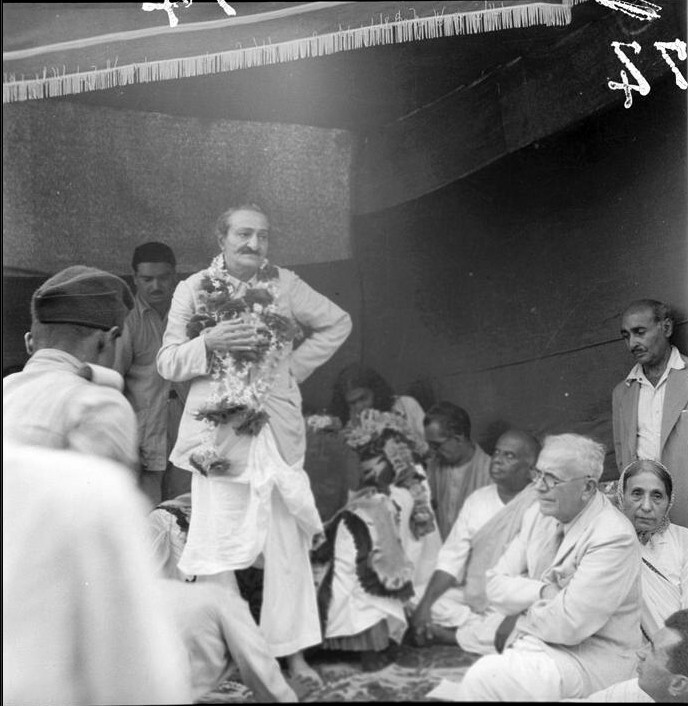 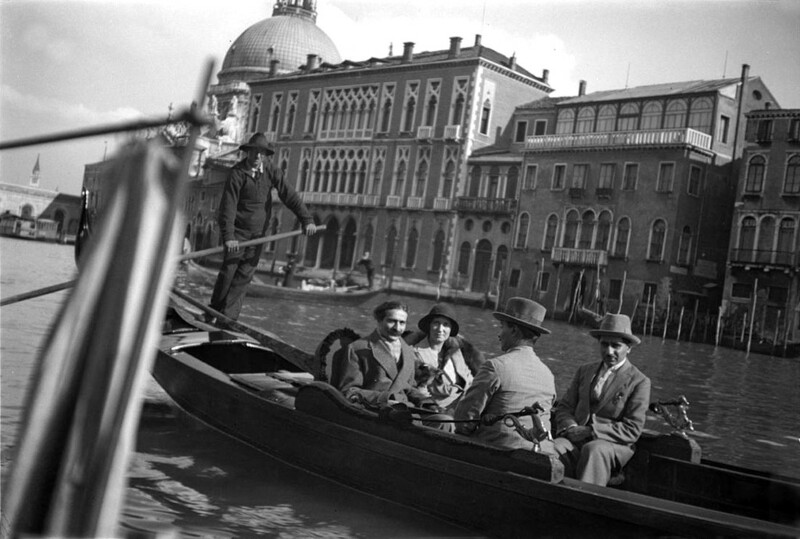 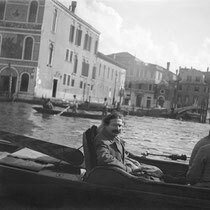 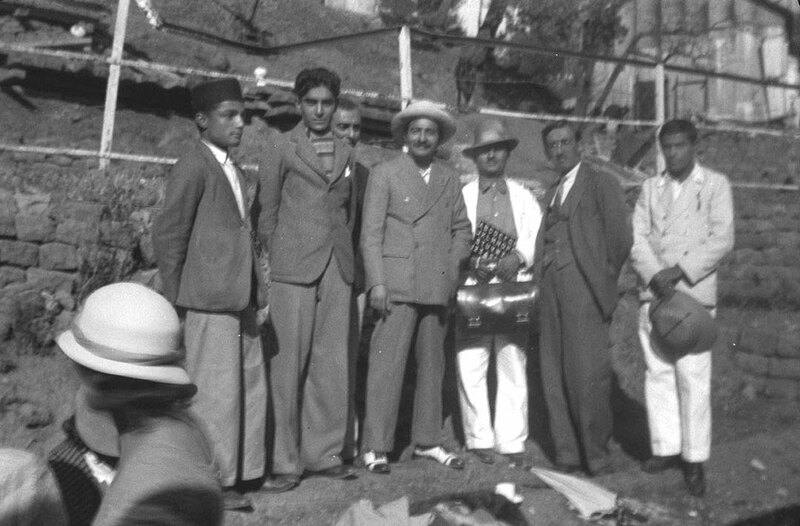 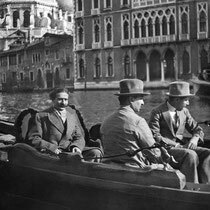 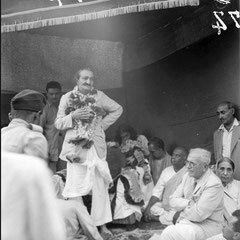 1931 : Meher Baba at Harmon, New York. 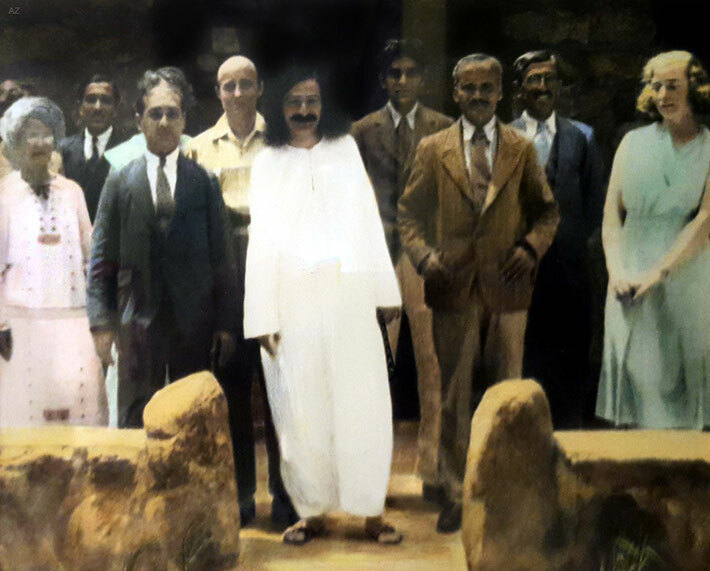 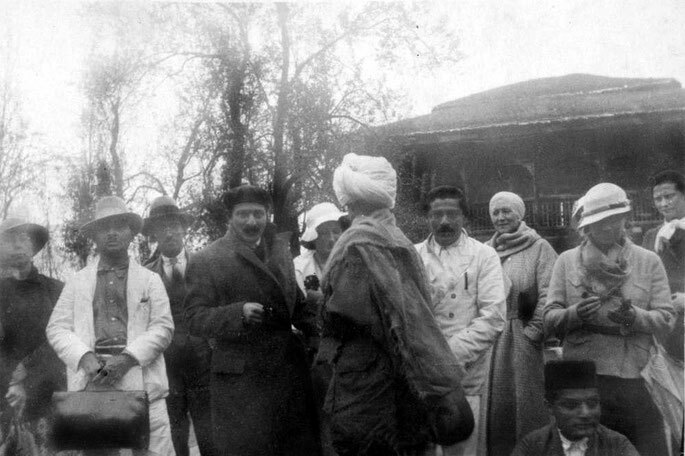 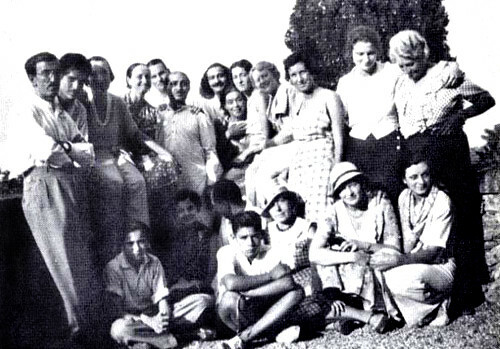 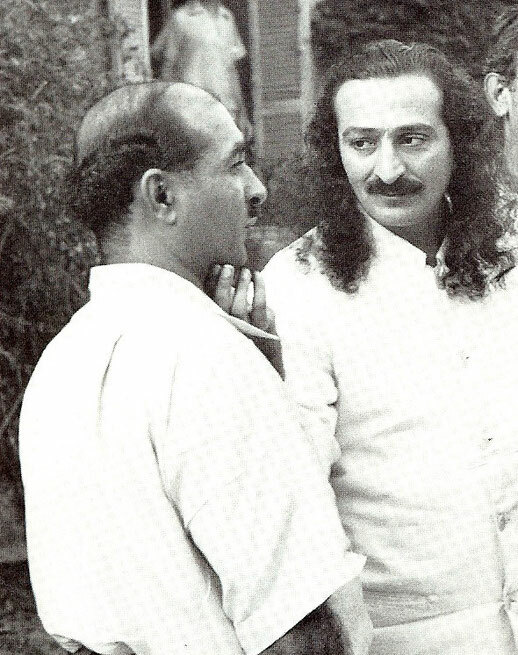 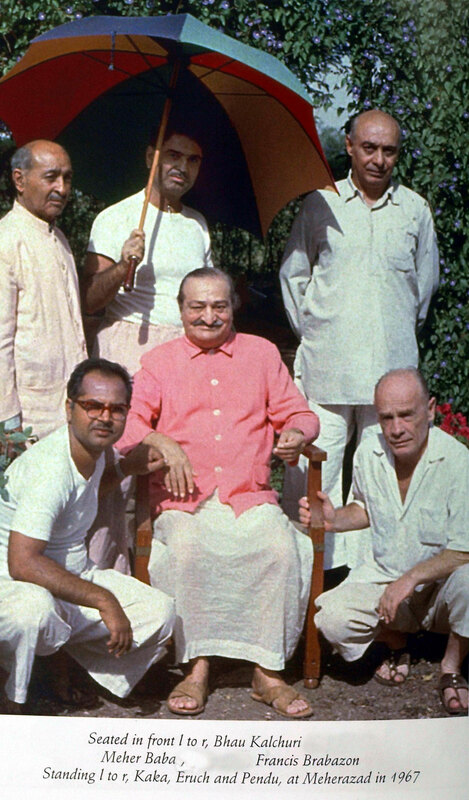 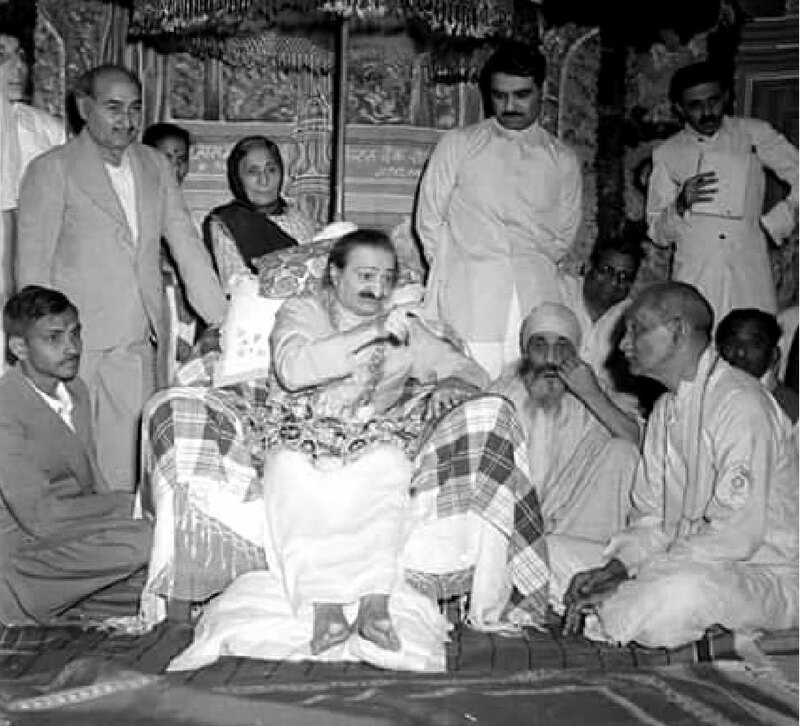 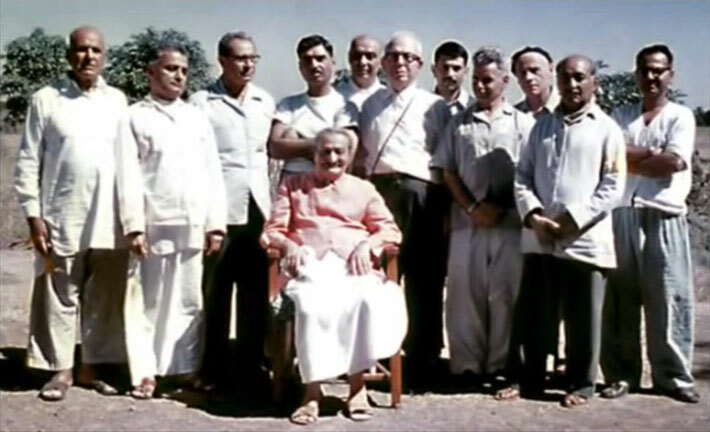 Kaka is in the dark grey suit next to Meher Baba. 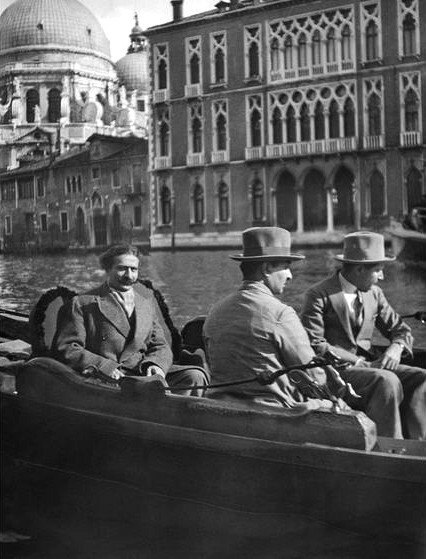 Colourized image. 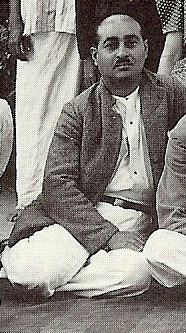 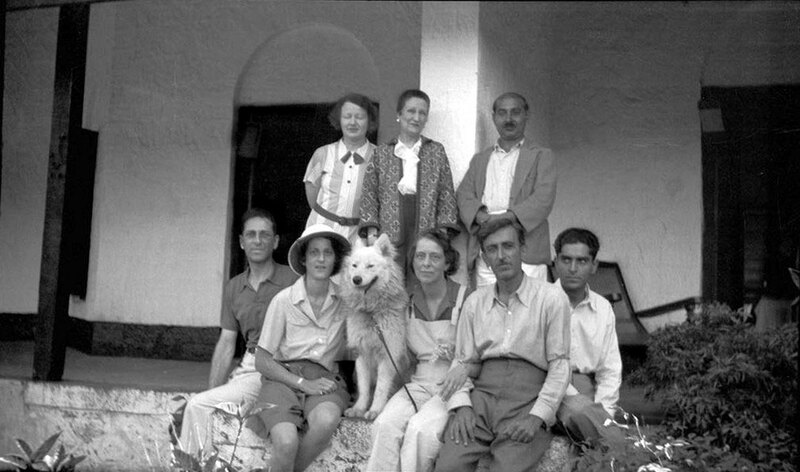 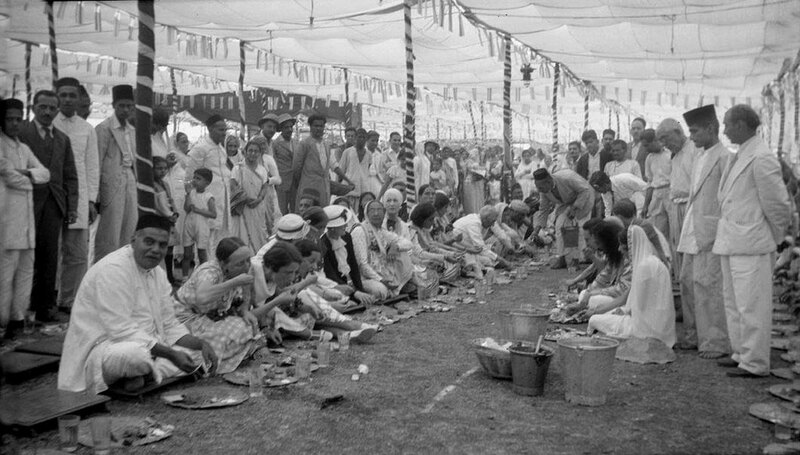 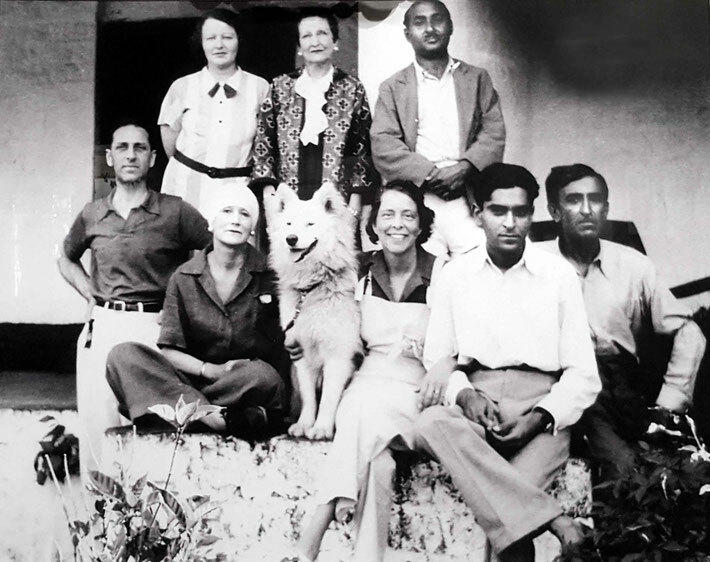 MSI Collection ; Nasik, India 1937. Kaka is standing.